A unique celebration of our remarkable Aussie working dogs, illustrated with photographs taken by the people who love them. Ask anyone who lives and works on the land and they will tell you that a good working dog is the heart and soul of rural life. Working dogs can't be downsized, upgraded, outsourced or made into an app. 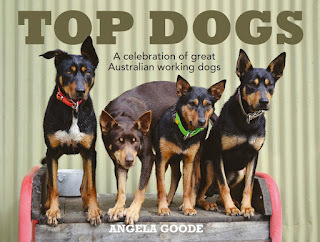 They are just top dogs - agile and energetic, heroic and hardworking, loyal and loveable. In this joyous tribute to Australia's working dogs, people all over the country share their favourite stories and photos of the incredible dogs that make such a huge difference to their lives each day. These cheerful workaholics are celebrated in tales of heroism, extraordinary intuition, unflagging dedication and intelligence. 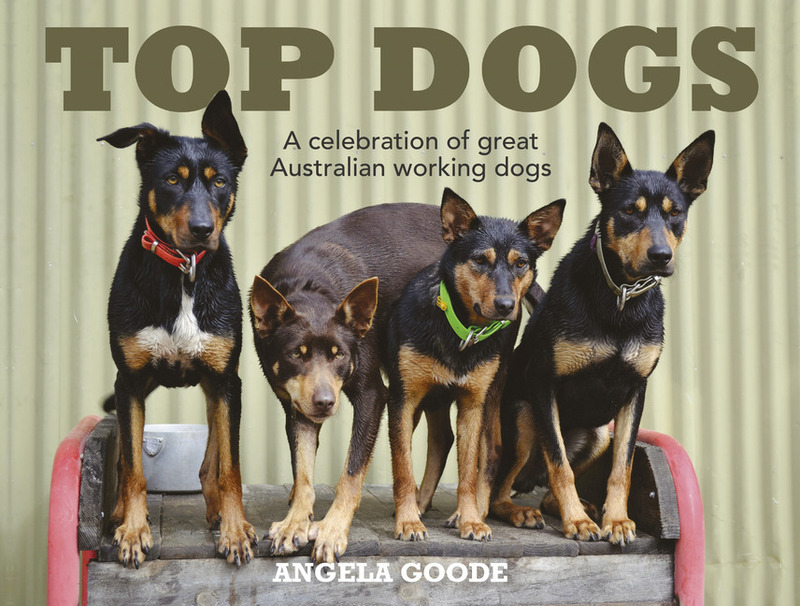 Top Dogs is a celebration of these irrepressible four-legged companions who greet each day with enthusiasm and a wagging tail. Man is not ape. Dog is not wolf. 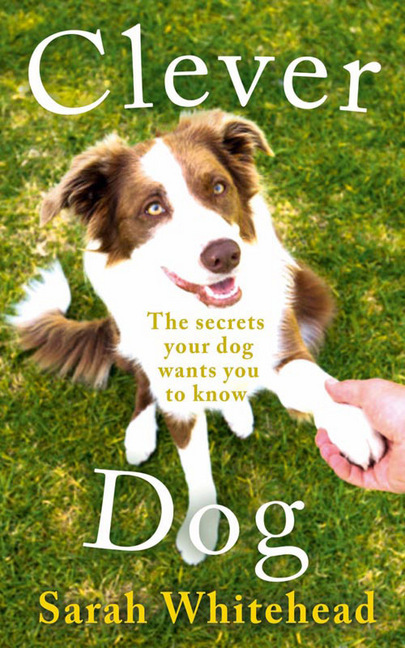 From startling facts about its origins, to the fundamental reasons behind dog and man's unbreakable attachment, Clever Dog: The Secrets Your Dog Wants You to Know explores the myths that so many pet owners have been led to believe – and forms conclusions as to how our future relationship with the dog needs to change in order to survive, and thrive. With her unique understanding of the secret language of dogs and her belief that all dogs are ‘clever dogs', Sarah uses amusing anecdote and useful case histories to discover the mysteries of dog behaviour and show us a way of communicating with the four-legged friend who shares our hearts and homes. Dog lovers can look at their best friends in a new light and create the perfect bond. As a world-leading expert in canine psychology, and often acknowledged as the ‘trainer's trainer’, Sarah Whitehead shares her unique understanding of dogs. 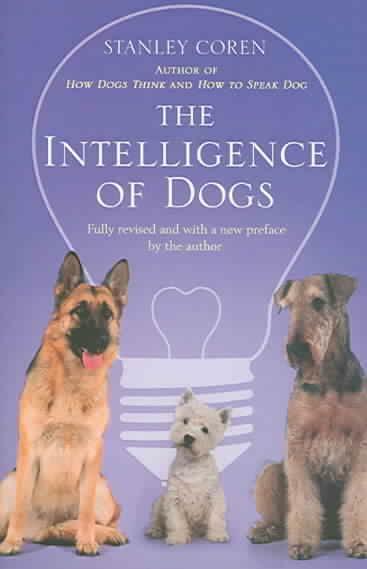 This is a book on dog intelligence by Stanley Coren, a professor of canine psychology at the University of British Columbia in Vancouver. It explains Coren's theories about the differences in intelligence between different breeds of dogs. Coren defines three aspects of dog intelligence in the book: instinctive intelligence, adaptive intelligence, and working and obedience intelligence. Instinctive intelligence refers to a dog's ability to perform the tasks it was bred for, such as herding, pointing, fetching, guarding, or supplying companionship. Adaptive intelligence refers to a dog's ability to solve problems on its own. Working and obedience intelligence refers to a dog's ability to learn from humans. This is the seventh in the series of WOOF! books from Ella+Friends Photography celebrating the lives of WOOFers in and around Melbourne. WOOF!7 is a coffee-table book which is again full of gorgeous images of dogs doing what they love doing best! 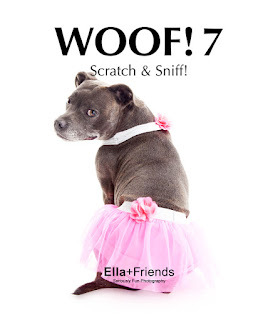 That’s Lola on the cover, the gorgeous and pretty Staffy that loves nothing more than being dressed up by his Mum! RRP: A$198 from the Ella+Friends Book Shop. Dogs live with us in a way that no other creature does. Their contribution to our history has enabled us to be where we are today. It's a connection that can even have depths beyond those we have with our own species. For all dog lovers, The Life & Love of Dogs offers an insightful collection of images by acclaimed photographers from around the world. 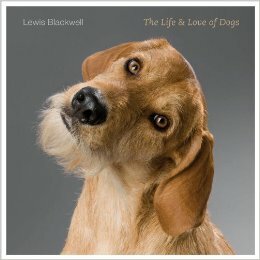 An exploration of our unique relationship with dogs - including a surprising analysis of the qualities that make a dog attractive in our eyes, a detailed look at how the breeds we see today are a product of our own needs and desires, and more - it sheds original light on this great love affair. This is a large coffee table type book, but offers a lot of interesting text and wonderful quotes that accompany the photos. Best enjoyed for the very special pictures of dogs in action and for the lovely quotes. Disclaimer: prices are correct at the time of publication and no commission is received by this website.